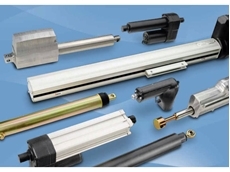 igus relies on lubrication-free liners made of high-performance polymers for a silent and precise sliding of linear guides. Treotham presents a new range of lubrication-free plastic plain bearings ideal for use in semi-automatic cleaning machines for solar surfaces. 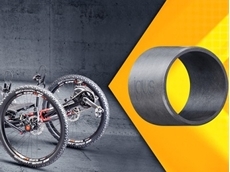 iglidur G plain bearings were selected by the developers of a new recumbent bike to ensure a safe, long-lasting and lightweight front suspension. 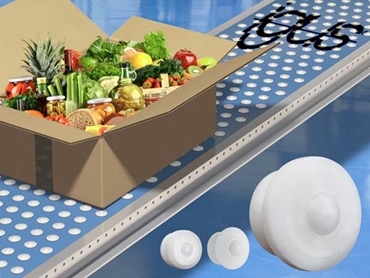 The advanced and lubrication-free polymer ball transfer units from igus ensure the safe transport of sensitive goods such as food. Delicate or heavy goods are transported in different directions using ball tables. Equipped with the new polymer igus ball transfer units from Treotham , the ball tables ensure fast transport. The ball transfer units made of the high-performance plastic xirodur B180 ball bearings absorb loads of up to 500 N, are lubrication-free and maintenance-free, and ensure smooth running thanks to the stainless steel balls inside the roller. Ball tables are used wherever sensitive or heavy loads are transported between two points – these include items such as circuit boards, food, baggage/goods handling in airports, glass panes or goods in the sheet metal processing industry among others. By using ball transfer units in the conveyor tables, loads can be transferred quickly and easily in any direction. The new ball transfer units from igus are made of high-performance polymers, which ensure smooth transport even at high loads. For the advanced polymer ball transfer units, igus uses their proven material, xirodur B180. Being dimensionally identical to metallic ball transfer units is where the similarity ends; all igus units are lubrication-free and maintenance-free, ensuring no lubricating grease can adhere to the goods. By using a plastic ball, the use of new rollers is particularly suitable when sensitive goods are to be transported. The ball transfer units can be used in any installation position, whether horizontal, vertical or overhead, which now also extends the field of application to the furniture industry. The optimised polymer ball transfer units have a new housing interior, so they can now take up to five times more load than before. The ball transfer units are currently available in three installation sizes and, depending on their size, withstand an axial load of 150 to 500 N. Due to their material, they are very abrasion-resistant, have a long service life and have an electrically insulating effect. The rollers are mounted by simply pressing into the housing. 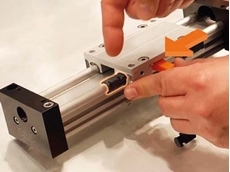 If the user wants to additionally secure the polymer ball transfer unit, igus offers a clamping ring for extra security. 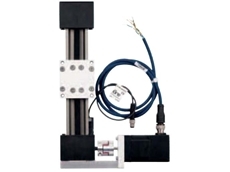 The ball transfer units can also be assembled on customer request individually as a completely metal-free and therefore non-magnetic solution. 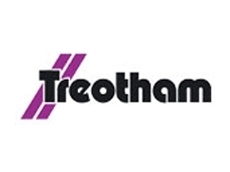 For more information, please visit the Treotham Automation website www.treotham.com.au or call 1300 65 75 64.